Maharishi AyurVeda always recommends that you start the day with a meal that is light, easy to digest and most importantly warm. This will help to kindle your digestive fire, after fasting overnight and to give yourself a light and warming start to the day.Sweet fruits, nuts, seeds and Ayurvedic spices are finely blended for PITTA types and make for a good start into the day. 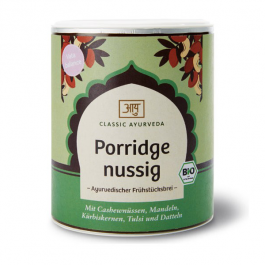 Ayurveda recommends a light, warm meal for morning vitality to the start of the day. 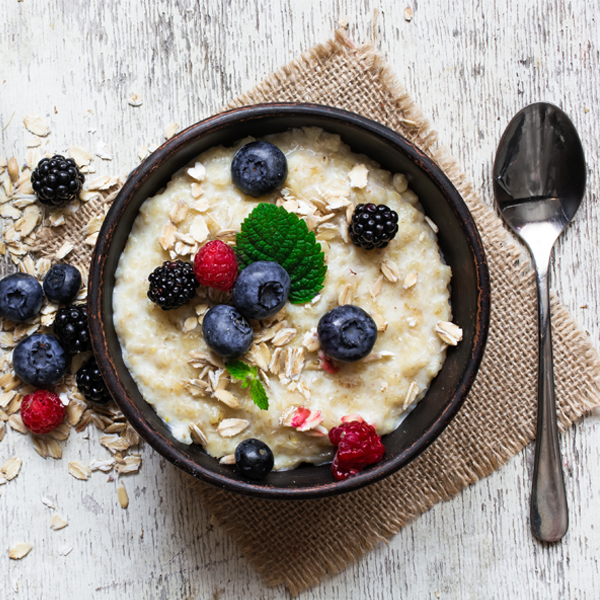 Sweet fruits, nuts, seeds and Ayurvedic spices are finely blended for PITTA types and make for a good start into the day.